They did a fine job for our medical center. 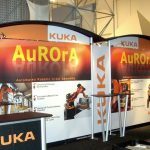 As a company, it is likely that you will attend trade shows, conventions, and/or expos. 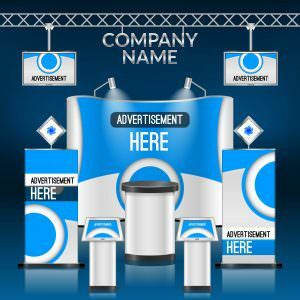 While there, you will compete against many other companies that are just like yours for sales, clients, and exposure. 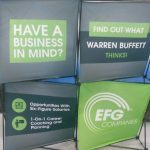 You need to get the attention of attendees, and the best way to do that is by having impactful, eye-catching trade show displays, pop-up banners, and exhibit banners that will do the work for you. 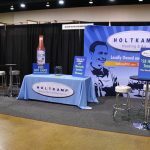 In order to have a trade show exhibit that performs, you need to work with a team that knows what sells and has the creativity and expertise to do it. 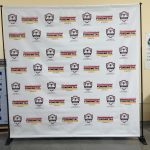 Our team at Irving Signs & Wraps can help you, creating banners, exhibit displays, and trade show signs. Most importantly, we will help you to stand out from the crowd by using innovative and intriguing designs, nothing cookie cutter, so you can stand out from the noise around you. 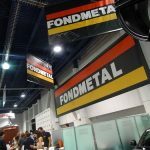 Your trade show booth explains who you are to everyone who walks by, which means it needs to be fitted with only the best. 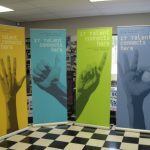 We can walk you through each element, keeping your target audience in mind so that your booth will work as a messaging and branding system. 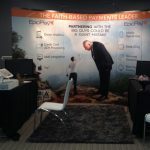 You do want to deliver a message at a trade show, and some elements will work better than others. Our team has done the legwork to figure out which ones are which. 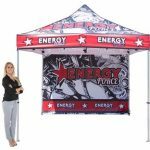 We create a trade show booth that is specific to your brand, your needs, and your event. Whether you are looking for complete customization from event to event, or only need minor changes, we can help you determine what products are best for you. 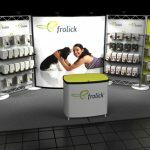 Are you attending a trade show as a one-time event, or is trade show attendance a regular part of your marketing plan? Whether you attend only one trade show a year or thousands, we have the right exhibits, booths, and displays to make your show attendance a success. 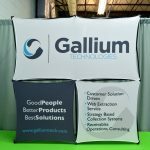 Are you a trade show organizer, conference center, hotel, or venue in the Irving/Houston area looking for a reliable, dedicated partner to provide event signage and be a referral partner for vendor displays? 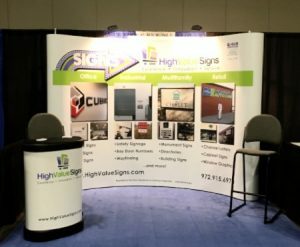 Irving Signs & Wraps is a partner you can count on to deliver high-quality, impactful signs, banners, booths, and exhibits, done right and on time. 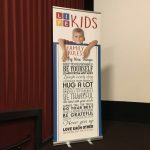 Irving Signs & Wraps is dedicated to making your next trade show worth writing home about! Call Irving Signs & Wraps at (972) 325-0922 for your Free Consultation with a Trade Show Design Specialist!